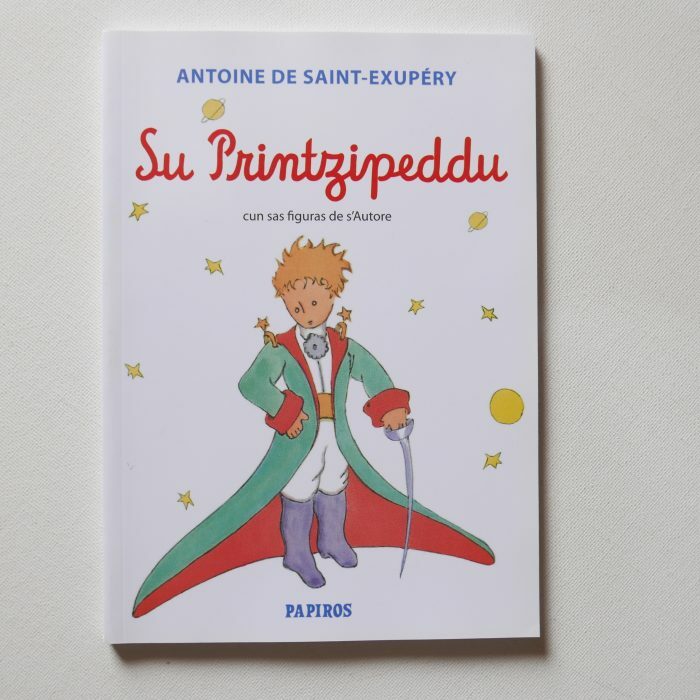 Su Printzipeddu – in Sardinian language. 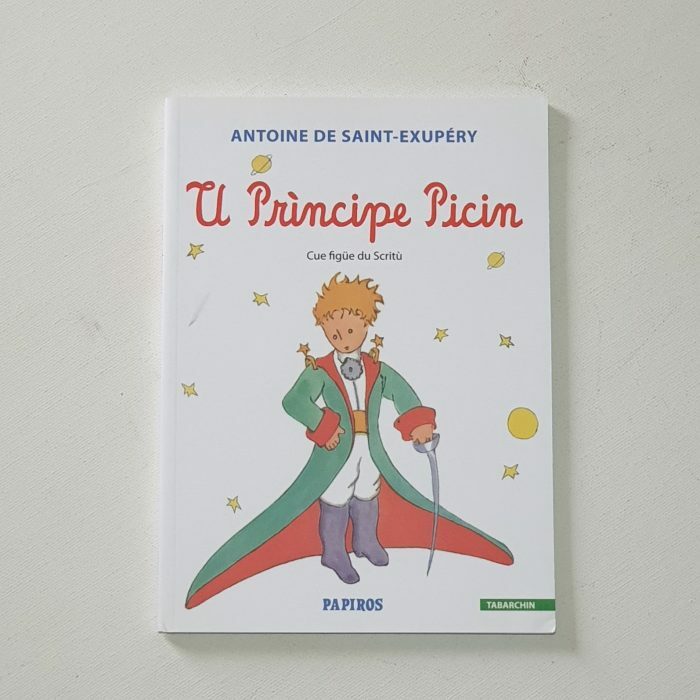 U Prìncipe Picin — in Tabarchino, language spoken in the communities of Carloforte on San Pietro Island and Calasetta on Sant’Antioco Island, which are located in the Archipelago of Sulcis in the Province of South Sardinia. 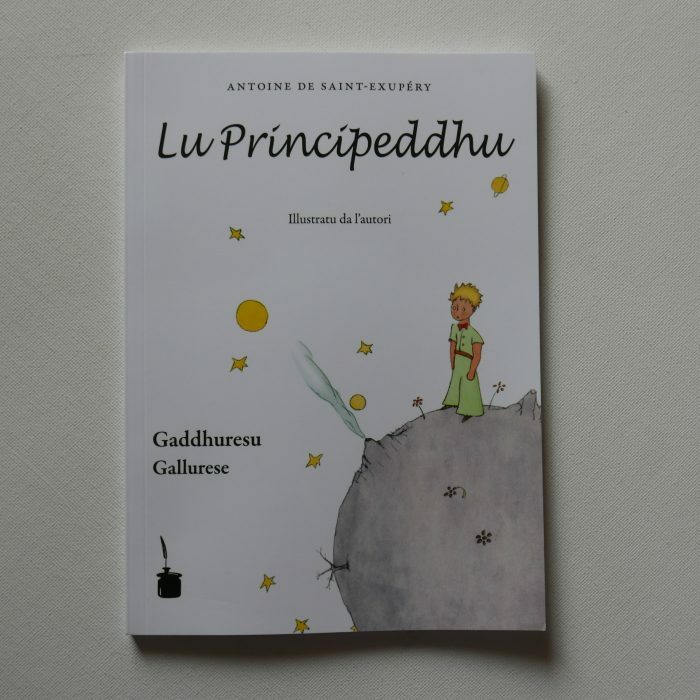 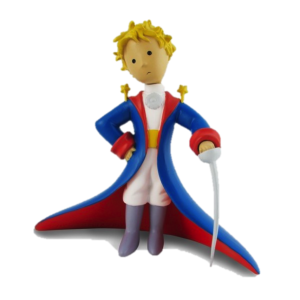 Lu Principeddhu – in Gallurese, a language spoken in northeastern Sardinia.